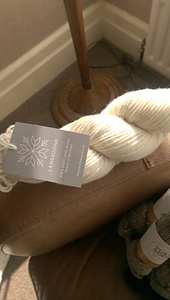 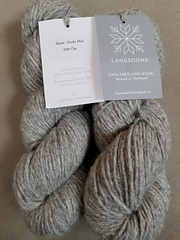 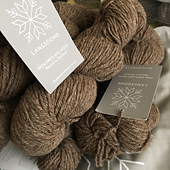 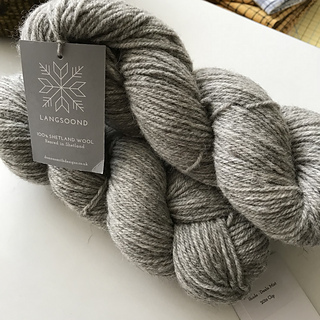 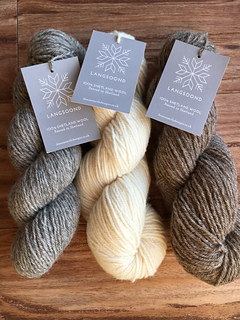 Langsoond is a double knit weight, woollen-spun yarn in four natural, undyed shades. 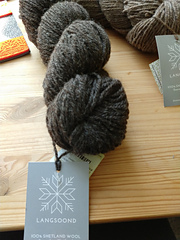 All the fleece came from my dad’s flock (from the croft that I live on) or from my neighbours’ flocks. 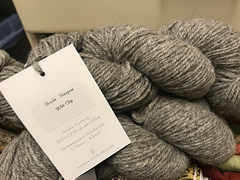 This first batch came from the 2016 clip.